The good thing. The cool thing. Can't stand big bags anymore. At least for the last two seasons, I've been hating huge bags. The Bryn is the way to go; it's convenient, understated, yet the Mulberry appeal it's there. I opted for the black version, because I easily get bored of bags with really vivid colours.Since I'm paying for it, I better not succumb to fads. #2 My favourite new band: The Allah Las. Love,love, love the Californian sun kissed echoes of the Beach Boys. Love the lo-fi look of their videos and their music makes me pack and go somewhere sunny and just have have good time reading a nice book under a palm tree. 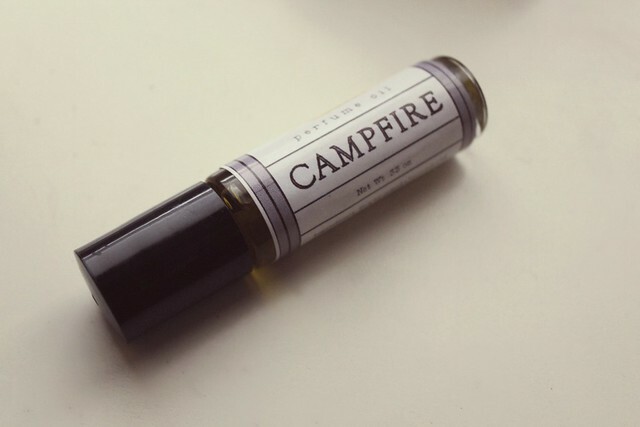 #3 Campfire oil perfume by Long Winter Soap Co. I've fell in love all over again. Can't stand the generic smelling, expensive perfumes sold in regular perfume shops. Amanda Nolan at Long Winter Soap Co. made me fell in love all over again over scented oils and wearing this one in particular makes me feel a little haute hippie, a little extra special, you know? I think I'll buy several scents now because I just got hooked on these. My skin used to have tendency to be oily, but now it's getting dry, so I constantly feel the need of keeping it hydrated. 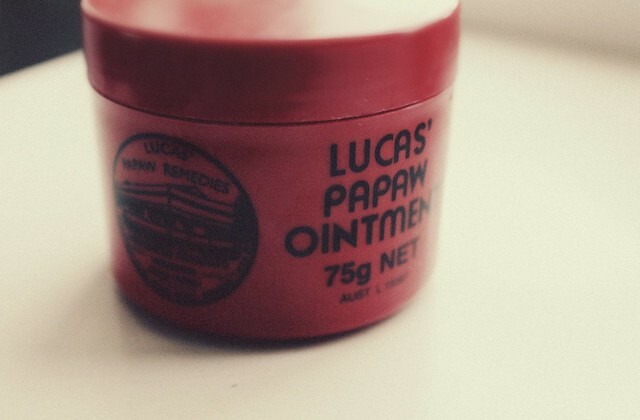 This Australian papaya based ointment is a little miracle in a jar. It's unexpensive, it's cruelty free and it's super rich. Plus I use it either as a moisturizer, but also as a cleanser.(p.s. I recommed the use of it only for dry skins). 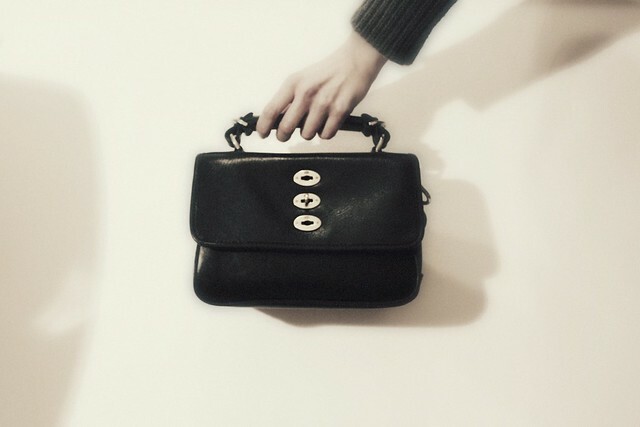 I saw the bag in 'person' on my last visit to the city, and it is even more beautiful than the pictures! A really nice shape and so compact! I'm not a fan of large bags myself, either - if I need space I will usually employ a simple cotton tote or something. I've been following your blog for some time and I'm really impressed how you're always copying alexa chung, even the words she says about her style or intrests in interviews. I'm also a huge alexa fan (i guess not as huge as you are) so i follow blogs, tumbrs about her. I have no idea how you still can manage doing that and not get bored with it. You're quite a scary phenomen for me.